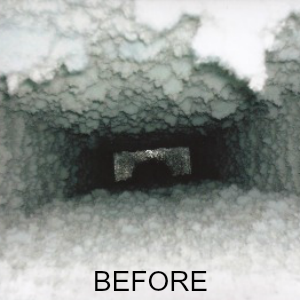 An air duct system that is freshly cleaned will run more efficiently than a dirty one, resulting in lower utility bills. Clogged air ducts can also lead to higher repair and maintenance costs and shorter service life. According to the EPA, a build-up of only 0.42" of dirt on a heating or cooling coil can decrease efficiency by 21%. Pro Carpet can help you restore your system's efficiency and save you money. 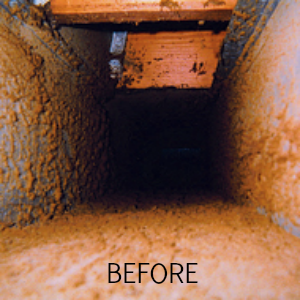 Dirty duct systems are also a major source of indoor air pollution. Airborne contaminants are pulled into the ducts every time the heating and cooling system runs. Over time, these contaminants build up inside the ducts, creating an ideal breeding ground for mold, bacteria, fungi and other microbes. It's a scary though, we know. That's why, when you invest in an air duct cleaning from Pro Carpet, you are also investing in the health of your and your family. We also offer air duct disinfecting . This is an excellent service to add to your air duct cleaning to help ensure all bacteria and allergens are removed from your system. 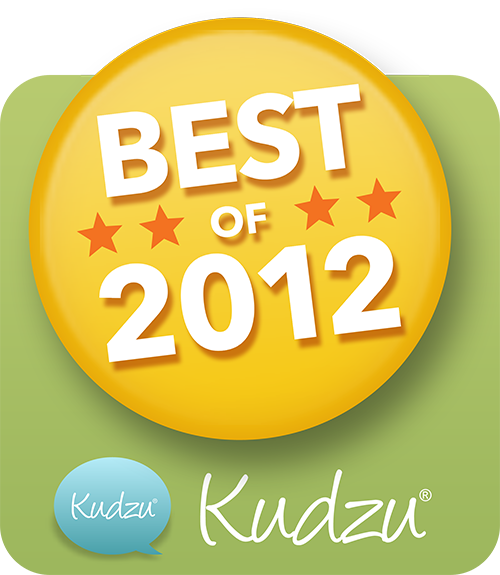 Watch this video to discover all about our air duct cleaning. Your air ducts supply your home with cool air in the summer and warm air in the winter. We know you want your ducts to circulate only clean, fresh air in your home. If your air ducts are clogged up or especially dirty, it's simply not possible for them to provide you with the air quality you expect and deserve. ​The technicians at Pro Carpet are more than capable of returning your duct system to a clean, soil-free state so you can breathe easily and live happily. We use a HEPA negative-air vacuum method. This method effectively loosens soil build-up in your duct system before removing it with high suction.